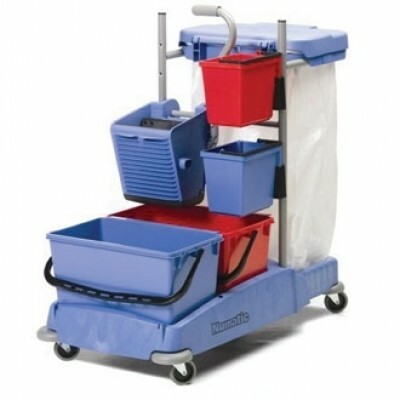 2 x 22 litre. 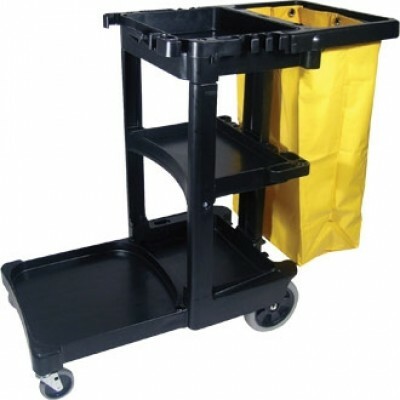 Fits F658 janitorial cart. 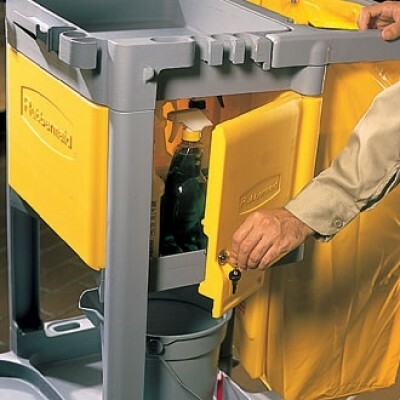 Optional locking cabinet for valuables. With hooks to hang refuse bags. 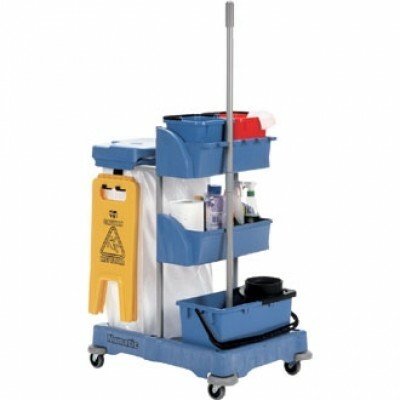 Front platform for mop buckets. 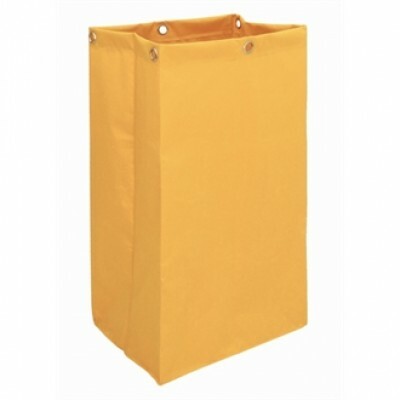 120 litre Waste Sack Bin. 1050(h) X 850(w) X 580(d)mm. 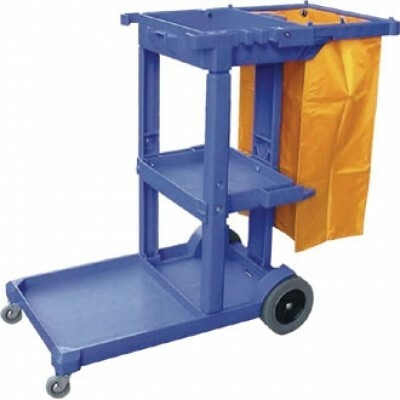 With 120 litre waste sack bin. 3 trays. 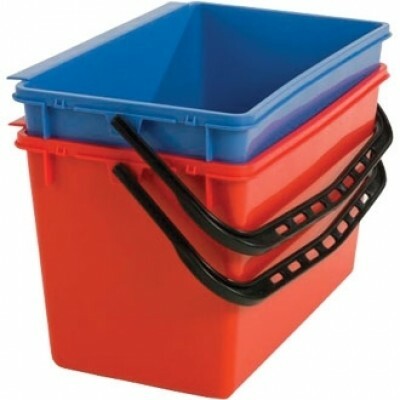 2 x 6 litre pails. 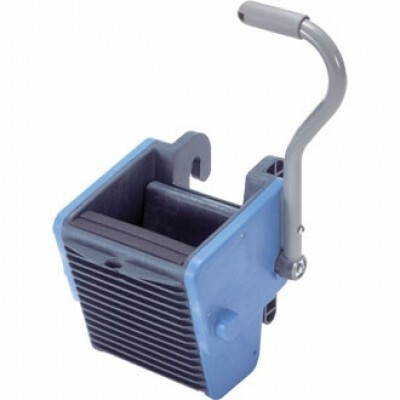 1 x 18 litre mop bucket. With vinyl bag. Structural foam construction.